We are holding a morning conference for people over the age of 50 with guest speaker Richard Underwood. 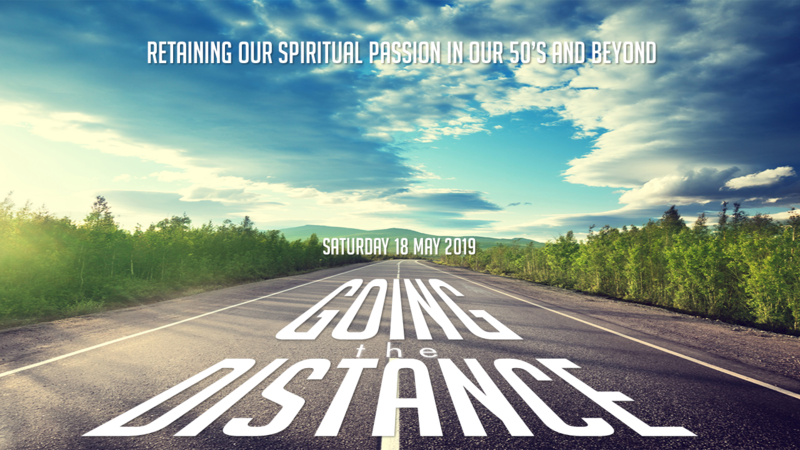 We’ll be looking at how we can retain spiritual passion in our 50’s and beyond. Book your free place via the church office. 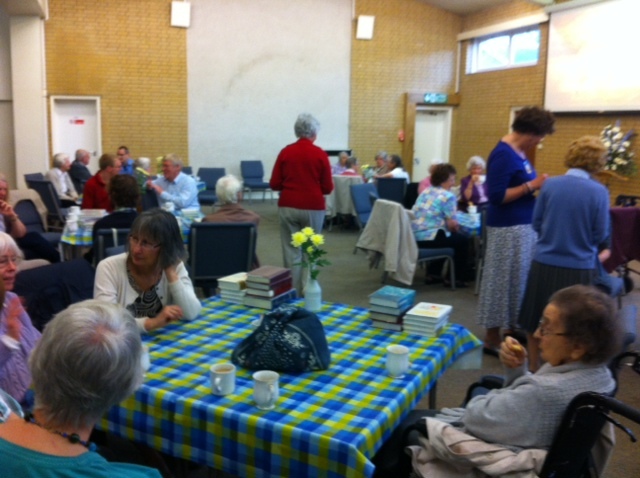 The Tuesday Fellowship, for the retired, meets from 10.15-11.50am every Tuesday morning during school term time. The meeting starts with refreshments, giving the opportunity to build friendships, share news and encourage one another. This is followed by worship, Bible teaching, prayer and fellowship in a in a relaxed and friendly atmosphere. Every year we hold a whole day of fun, for our retired friends.